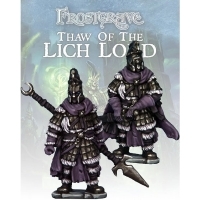 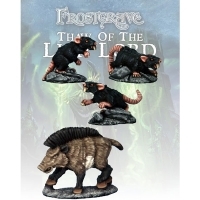 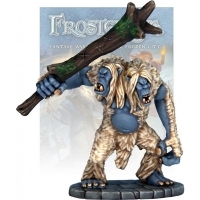 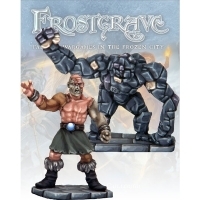 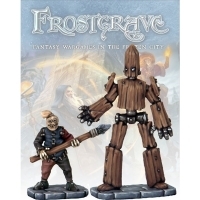 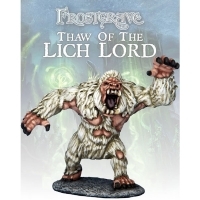 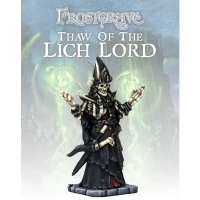 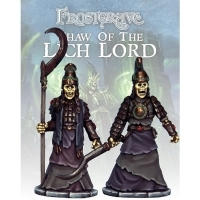 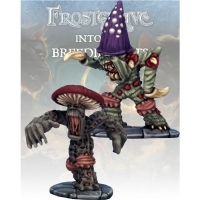 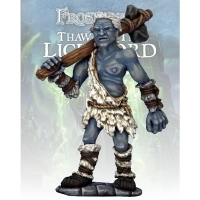 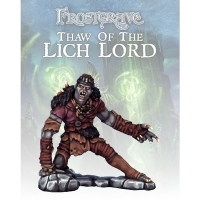 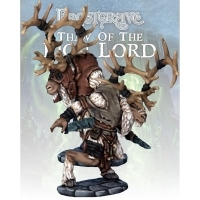 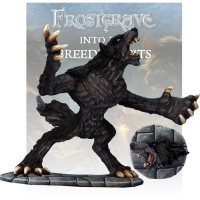 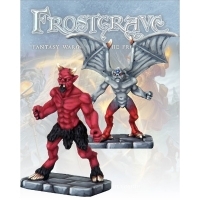 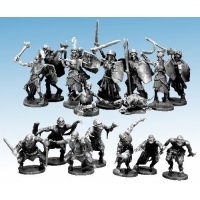 We've teamed up with Mantic Games to bring you a great collection of Undead cr.. 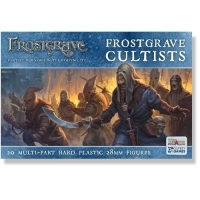 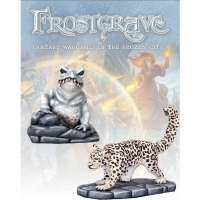 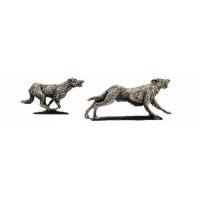 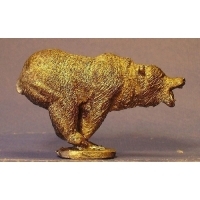 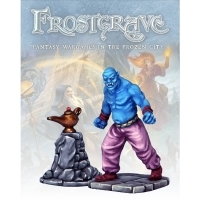 The Blister contains one 28mm sized Pewter miniatures, supplied unpainted. 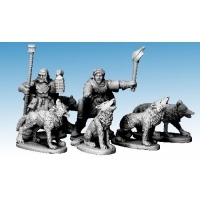 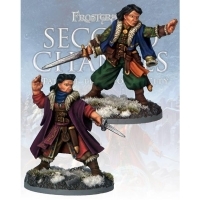 The Blister contains four 28mm sized Pewter miniatures, supplied unpainted. 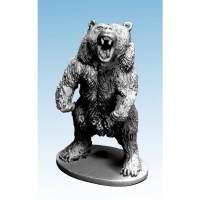 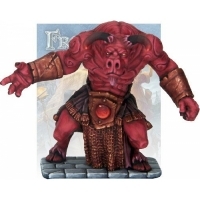 One resin model, designed to go with 28mm sized figures. 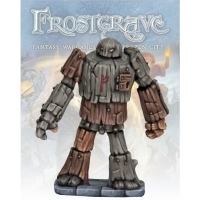 The resin figure is a..